I love this quote. I heard it for the first time when my 16-year old was in his school’s performance of “Working.” This musical, based on Stud Turkel’s novel of the same name, is a collection of interviews with the working class in America. My son played a steel worker, who described his desire to make things better for his kid, to get him out of the cave. Such is the case for many parents. We want to raise our children in a different, often better environment than our parents could offer to us. 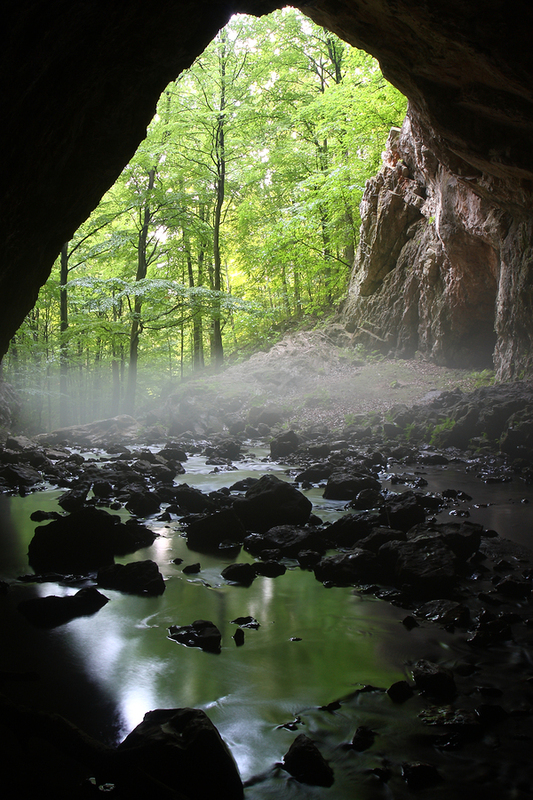 It got me thinking about leadership and getting employees “out of the cave” when they’re stuck in ruts. With a change in environment, job responsibilities, or even daily routine, employees can gain new perspectives, be more innovative, combat burnout, and become more engaged with the company and its mission. Living in the San Francisco Bay Area, I’m surrounded by parents who seek enrichment activities for their kids. But, I can’t say the same for all the executives I’ve worked with over my career in the software industry. Sure, some have been great at identifying development opportunities for their employees, but others seem to get caught up in the business at hand and never seem to think about enrichment for their teams. Just like you might encourage your teens and college students to explore student exchange programs or mission trips, ideally in a different country… Look for opportunities for your employees to work from another office for a short period of time, ideally in a different geography. Just like you might ask a co-worker to take your kids to a meeting or lunch on “Bring your kids to work day”… Match a top performer with an executive in another area of your business, and have him or her shadow the executive for a day. Just like you give your kids time to do something different when they’re not in school, such as camps, travel, or just unstructured time during the summer… Give your employees a 5-day “sabbatical” each year to work on whatever experimental or research project they chose, just so long as it might benefit the team or the company. Just like you might help your kids find part-time jobs or internships… Identify rotation assignments for your employees. Could they step into a new position until you can hire the full-time person? Or fill in on another team who is looking for temporary contracting help? With each of these approaches, kids and employees are exposed to different cultures, ideas, opportunities, and challenges. The overall impact? Improved happiness, confidence, engagement, innovation, and productivity. I’d love to hear your approaches to getting your your kids or employees “out of their caves.” Please leave a comment! Previous PostI could’ve done more…or not?Next PostDoesn’t everyone feel like an impostor, at some point?